2019 Toyota RAV4: A 2.5L inline-four engine churns out 203 hp and 184 lb-ft of torque via an eight-speed automatic transmission. 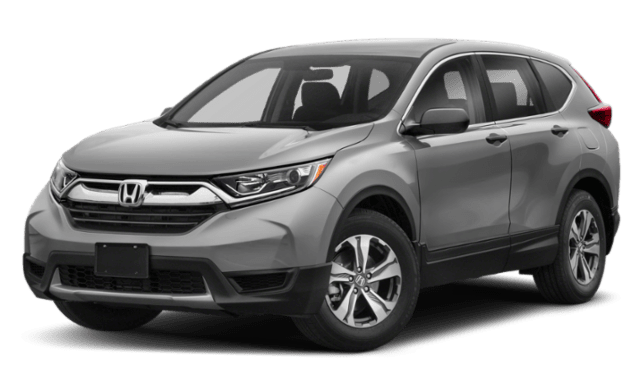 2019 Honda CR-V: A 2.4L inline-four engine manages just 184 hp and 180 lb-ft of torque via a continuously variable transmission. Not only does the 2019 Toyota RAV4 outperform the 2019 Honda CR-V, but it also proves much more efficient. Both models reach an EPA-estimated 26 mpg city* with their base powertrains. 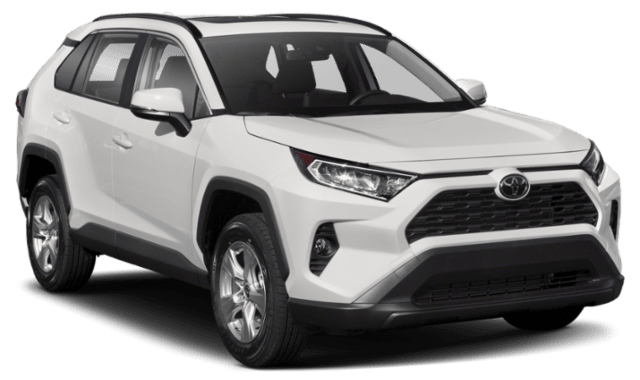 However, the RAV4 hits 35 mpg highway*, as compared with 32 mpg highway* for the CR-V. Plus, among the Toyota RAV4 configurations is the RAV4 Hybrid, which the EPA estimates will achieve 41 mpg city and 39 mpg highway* while still generating 219 hp. As it turns out, the 2019 Toyota RAV4 boasts an infotainment system that is more advanced and easier to use than the one installed in the 2019 Honda CR-V. In fact, in Toyota RAV4 reviews, experts laud the exclusive Toyota Entune™ infotainment system for its updated interface and upgrades throughout the trim lineup. For example, at the top of the lineup, the Entune™ system has an 11-speaker JBL sound system, as well as integrated navigation and an app suite. However, experts say the touchscreen associated with the Toyota CR-V model’s infotainment can be finicky, especially without a separate tuning knob. See the Difference in Person. Test Drive the Toyota RAV4 Today! 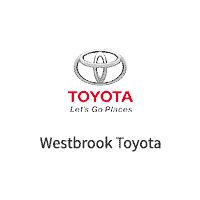 Connect with Westbrook Toyota to learn more about the 2019 Toyota RAV4, or visit the dealership to check out our new RAV4 inventory in person! Still deciding on the kind of vehicle you’d like to drive? Check out another popular Toyota vs. Honda matchup, and see how the Camry compares to the Honda Accord. *2019 preliminary mpg estimates determined by Toyota. EPA estimates not available at time of posting. Actual mileage may vary.